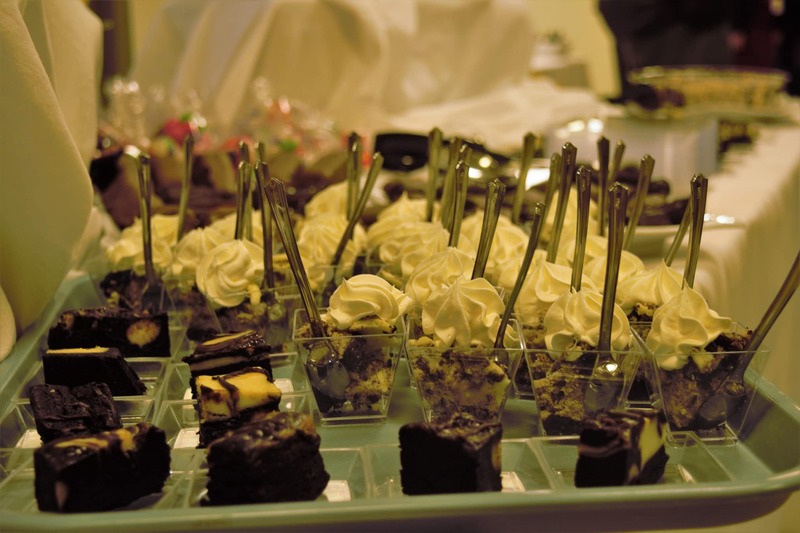 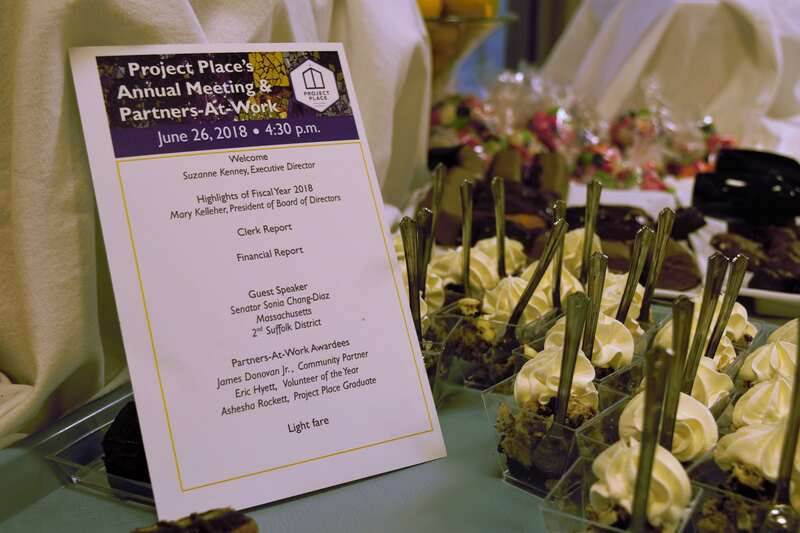 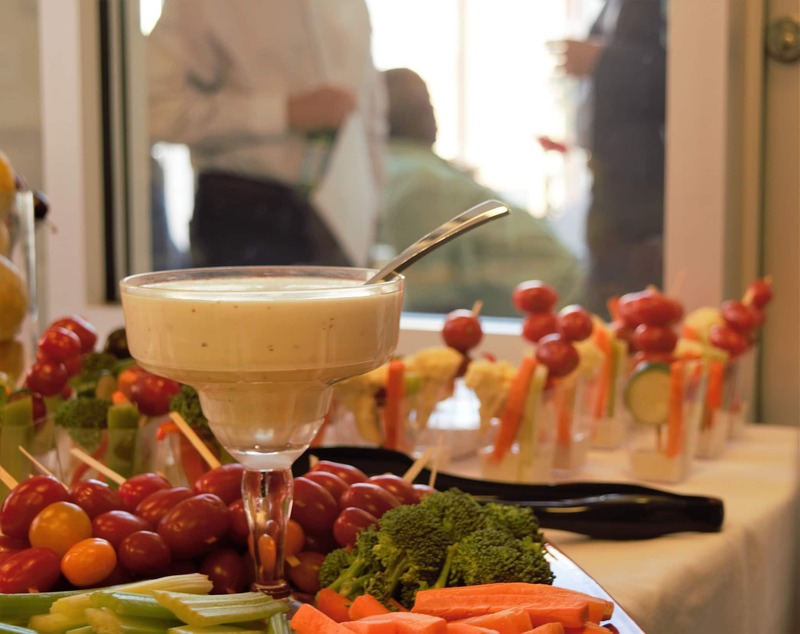 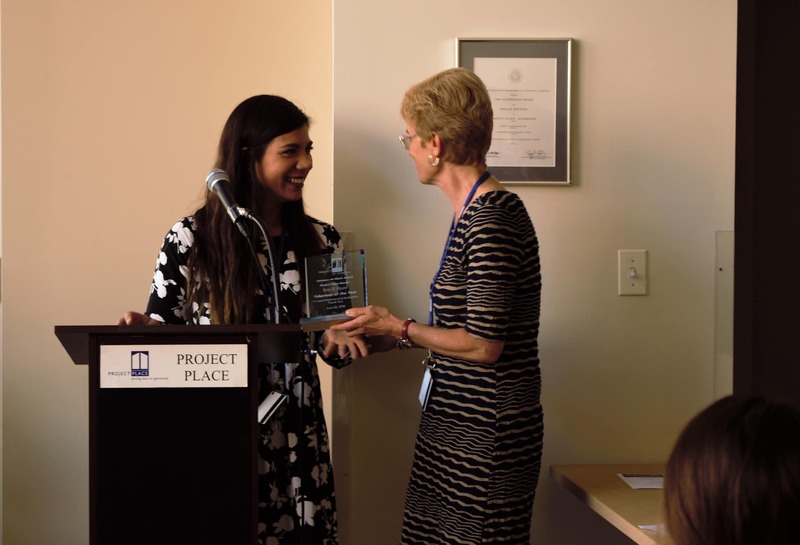 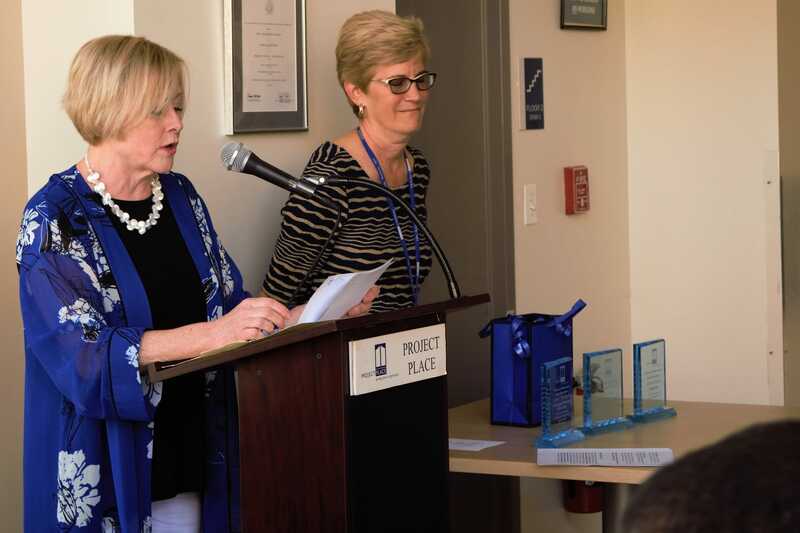 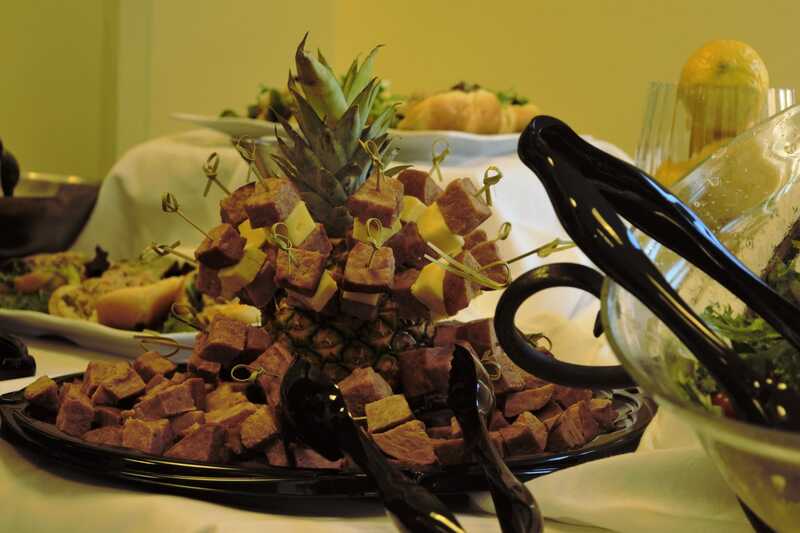 Project Place held its 51st Annual Meeting June 26, 2018. 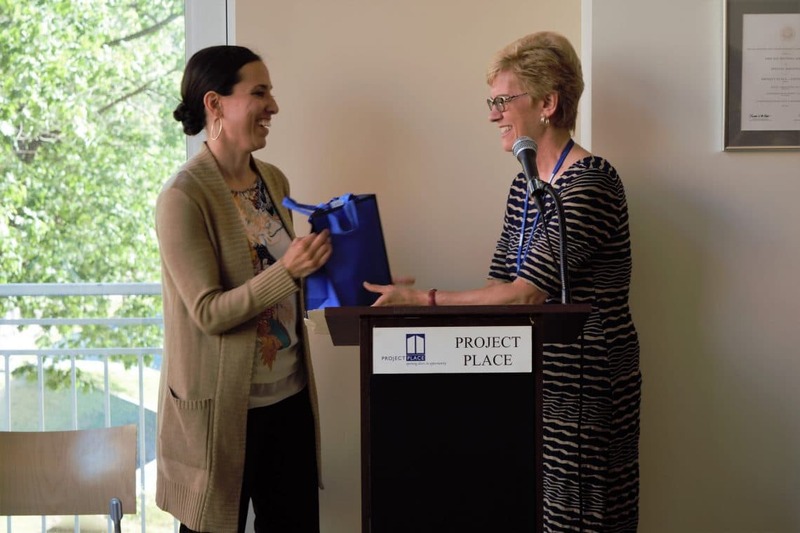 State Sen. Sonia Chang-Díaz, a staunch supporter of our work and a leader in passage of the Commonwealth’s new criminal justice reform law, was our guest speaker. 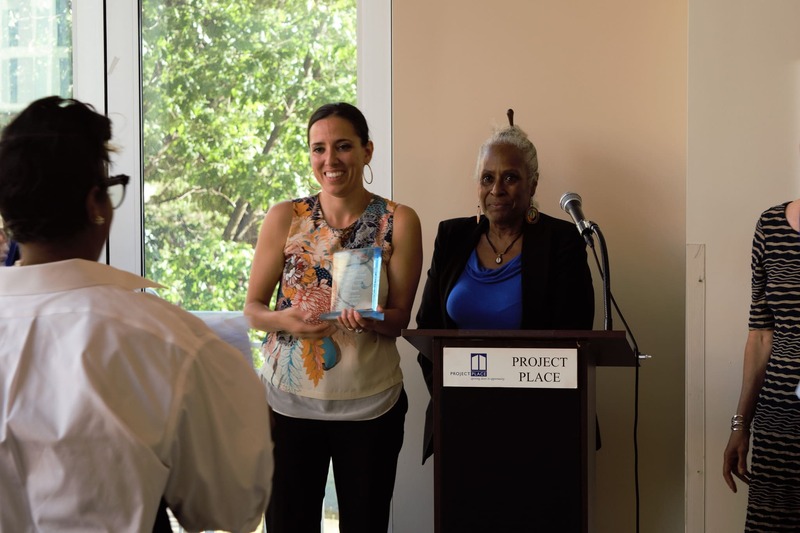 Project Place graduate Ashesha Rockett was honored as our Client of the Year. 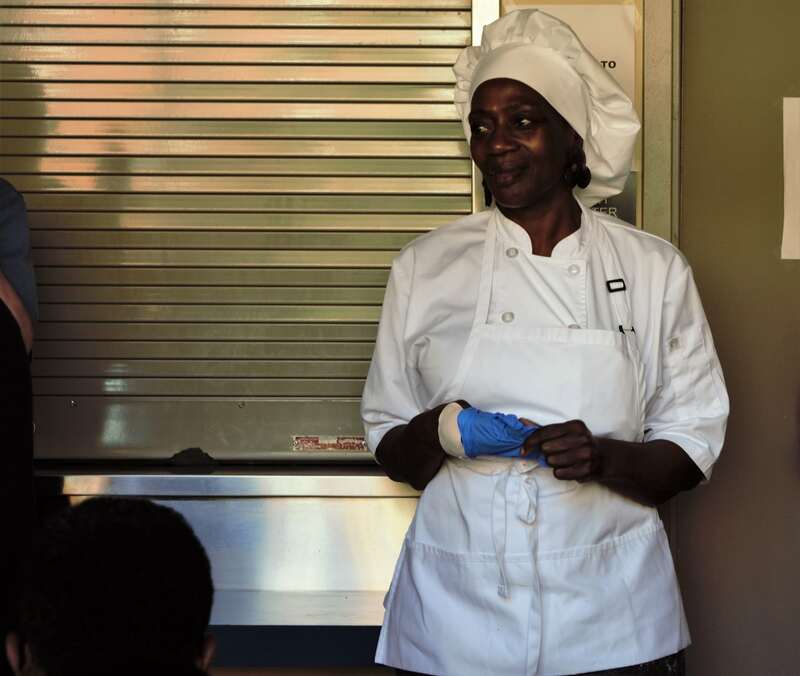 Ashesha started in Work Ready class and then was trained in customer service in our WOW program. 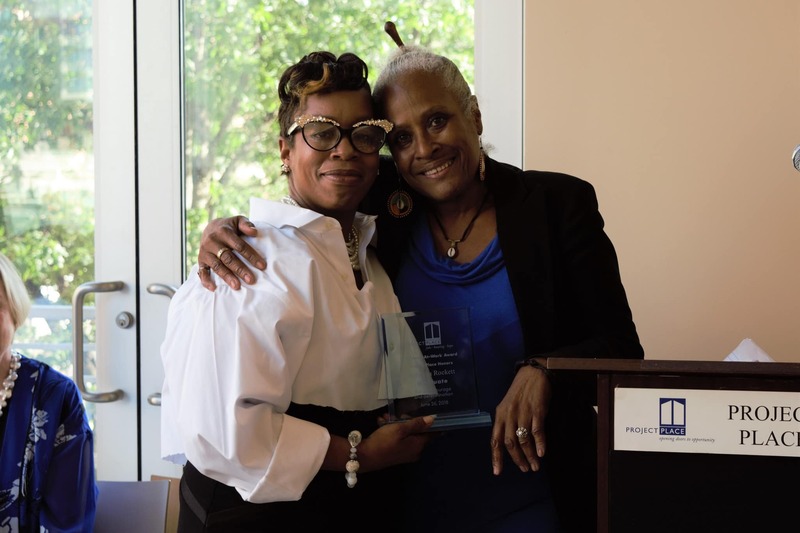 Now, she’s living independently and working toward an Associate’s Degree in Human Services at Urban College while working at Boston Sports Club. 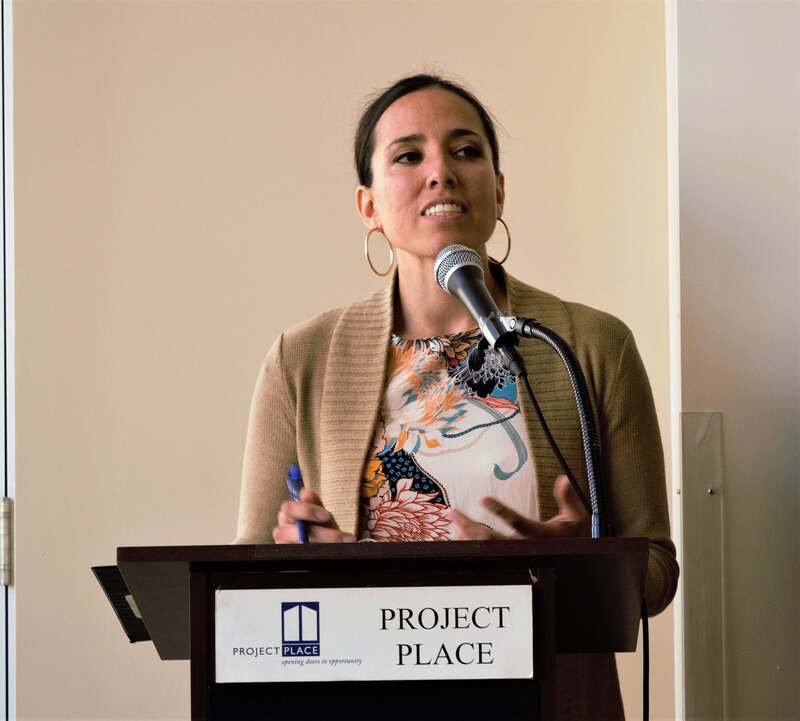 She continues to come in to Project Place as a volunteer. 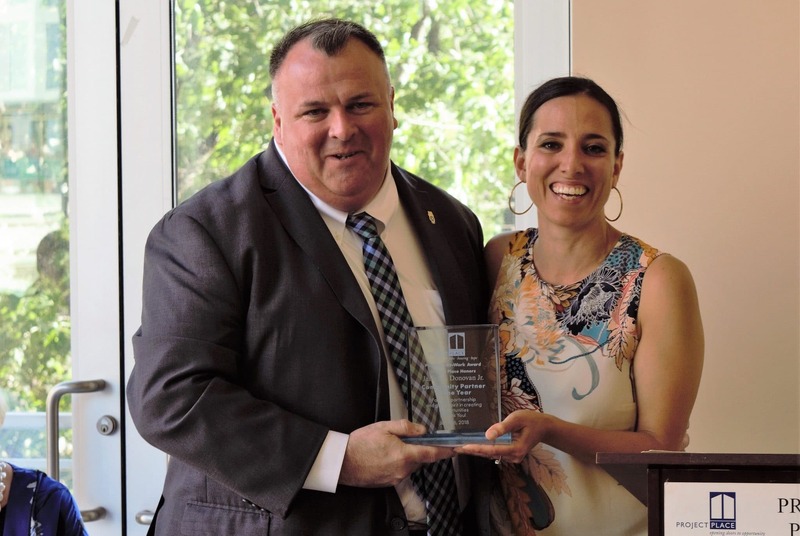 We honored James Donovan Jr. of Teamsters Local 25 as our Community Partner of the Year and Erice Hyett as our Volunteer of the Year.